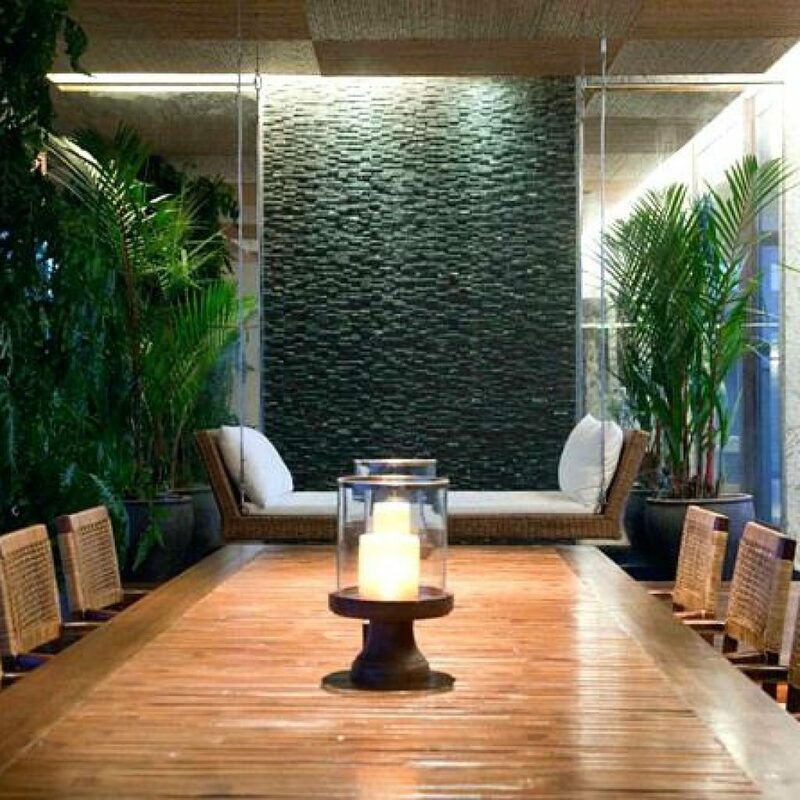 We have curated a list of some beautiful ways in which you can incorporate nature in your home. This may sound like one of the simplest and easiest ways to bring nature into your home and also add an element of freshness. 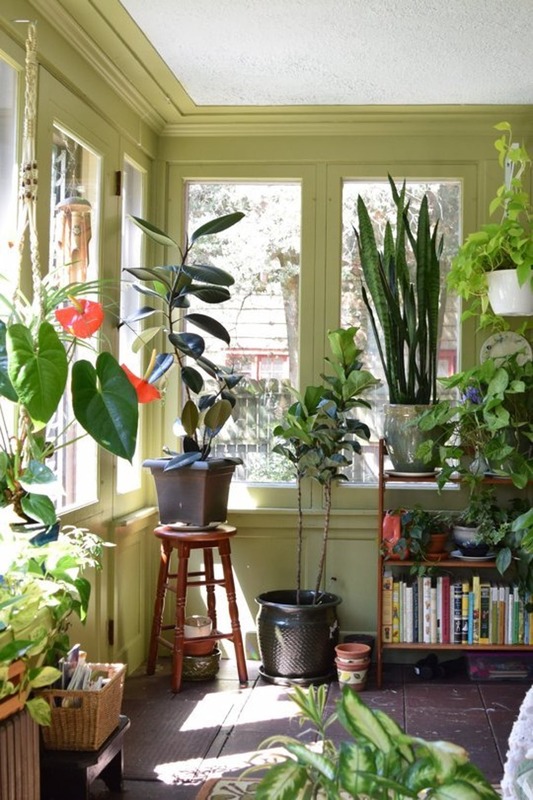 However, remember to not overdo it by adding plants to each and every room of your home. When picking out the plants remember how much light they require and place them appropriately in your home. Indoor plants also create a soothing atmosphere and help to lift up the environment of the home. Further, you can also make a small herb garden in your home which will allow you for some tasty and fresh herbs all throughout the year. Another added advantage of bringing herbs is that it smells great and it can also be placed in small pots throughout your kitchen. One of the best ways to let nature into your home is to make the best use of natural lighting. The way to achieve this is by avoiding window treatments which are bulky and hinder the natural flow of light. A beautiful trick of making any room feel alive and fresh is by allowing the sunlight to enter into your home. 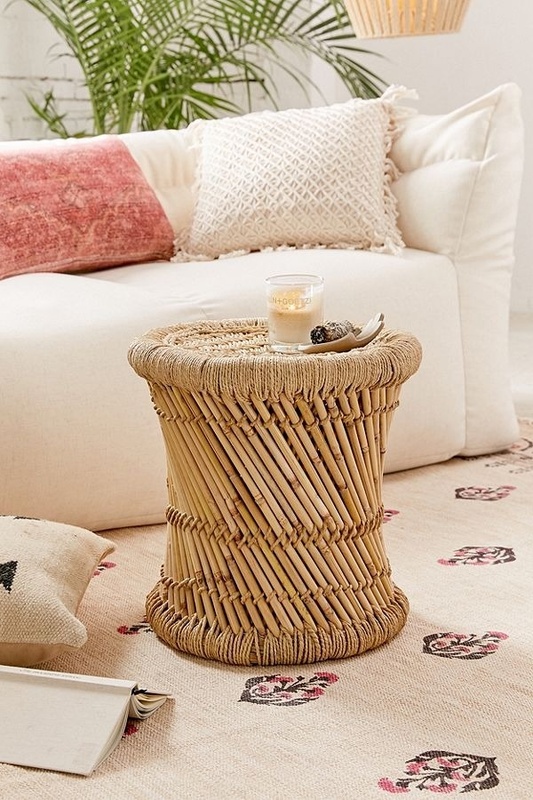 This is one of the most beautiful, easy and natural elements which you can incorporate in your home. Another added advantage of the sunlight is that it will help to reduce the bacteria and germs in the home and also helps to better regulate the sleep hormones. A simple way to bring nature into your home is by having a beautiful piece to look at. 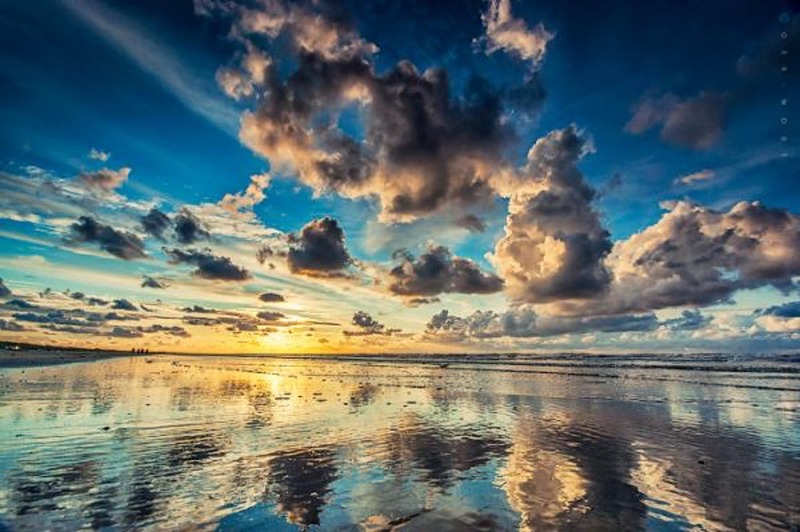 Take any picture of a beautiful natural landscape, blow it up and hang it on the wall. This will also help to act as a great reminder of the outdoors when you feel stuck inside the four walls. Wood is a very popular material when it comes to furnishing. The most exquisite and beautiful material can be made out of wood. 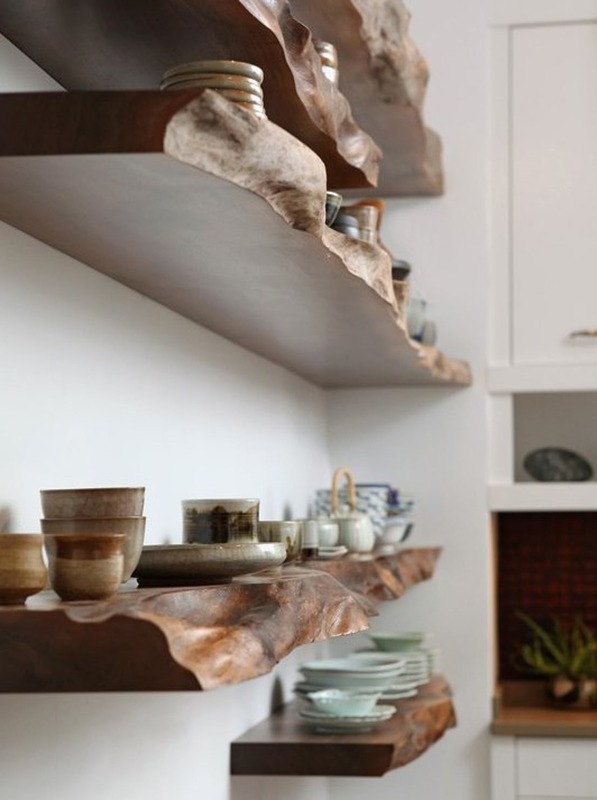 You can use wood to furnish your home in many different ways. 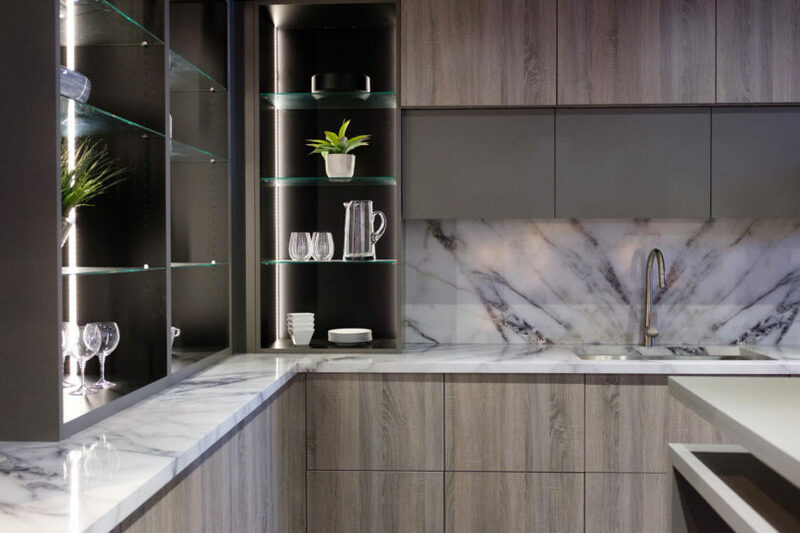 Wood can render your home with a rustic and country appeal or it can also give a minimalistic effect, it can easily be molded the way you want it. Rich wood colors and natural edges are a beautiful and unique addition to your home. Many homeowners are now looking to go the green way and being more wary of the choices that they make. This is making people choose building materials which can be recycled. Many local sellers are also now offering locally sourced and reclaimed wood materials which help you incorporate more natural materials in your home. 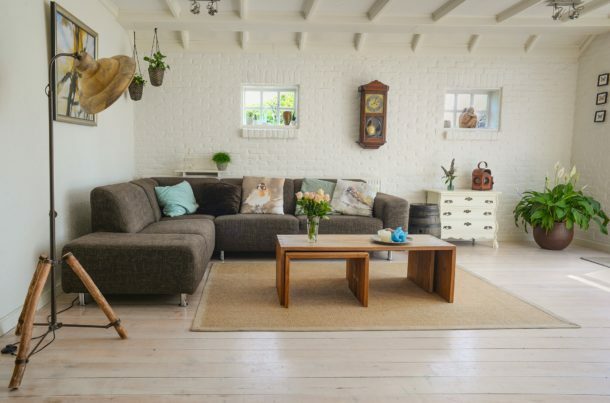 Natural materials are also super durable and can transform your apartment into a relaxing home. As you take a rejuvenating bath to allow the warm water to run through your body and transform you into a beautiful and calm place. By adding some natural elements to your bathroom you can easily experience a one-of-a-kind bathing experience in the midst of nature. This will also help you maintain good health. Nothing speaks nature more than the peaceful sound of flowing water. If you want to enjoy the sound of the running water and also entertain your guests you can consider installing a slate water wall in your home. This may be a bit of an exorbitant choice but will help you enjoy the feeling of a waterfall at home. However, if you want to save some money you can also go for the cheaper choice that is installing a fountain feature in your bathroom or on the table wall. Adding some beautiful stones are not just restricted to the pathway, you can also bring beautiful pebbles and rocks into your home in a beautiful way. One of the easiest ways in which you can achieve this is by grabbing an opaque vase or a decorative bowl and arrange some different categories of stones (which is easy to do and also does not require much of effort). 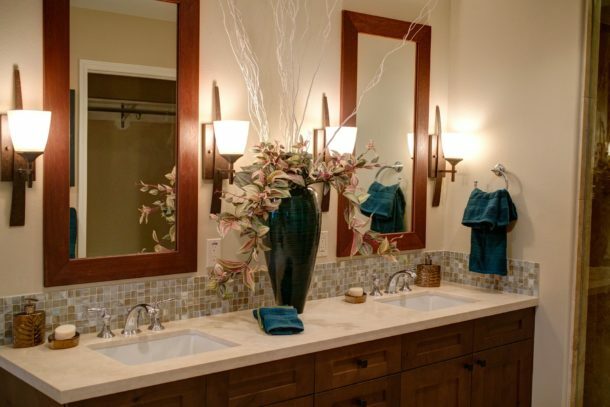 If you wish to go more intensive with the stonework, you can also add a backsplash in the kitchen or the bathroom made of stonework. This stonework backsplash can give an immediate natural lift to your home. Every natural setting has its own theme and setting and you can easily replicate the same with a single theme for a room in your home. You may use many different themes like creating an ocean theme by using seascapes, seashells, and palm trees. You can also create a forest theme by using stones, wood, and paintings of mountains. You do not want to clutter your space especially if you want to bring nature into your home. So, go for minimalism for a clutter-free and nature inspired the theme. 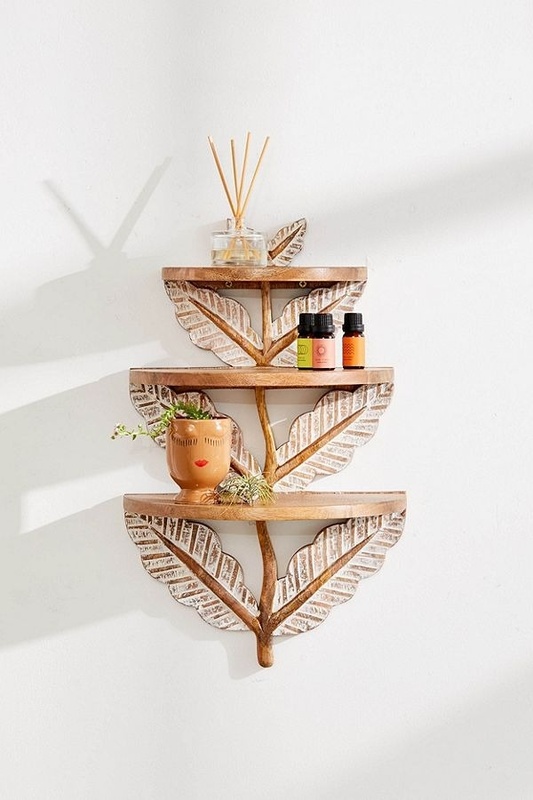 You can go for shelves which add a natural element to your home and this is also a clever way to store all your trinkets while adding an outdoor touch to your home. A whimsical way to turn any party into a garden party is by adding some beautiful wind chimes. 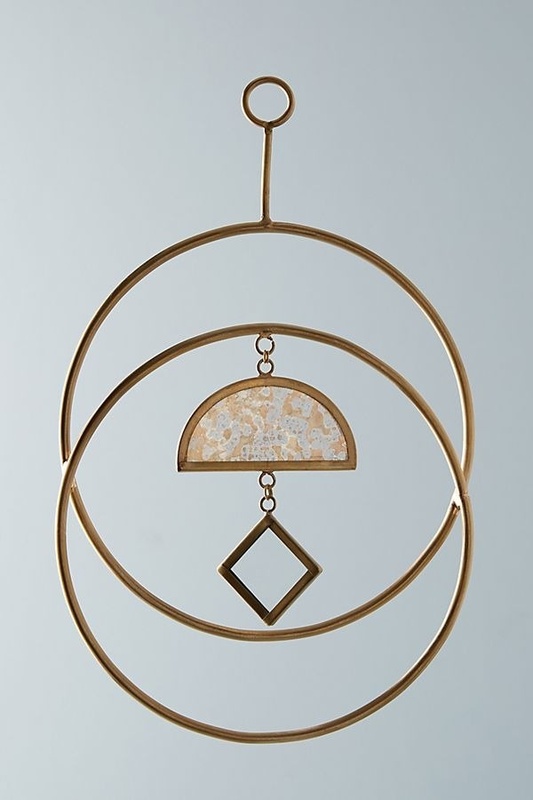 Adding some wind chimes will help you to create a relaxing and calming vibe in your home and distract you from your noisy neighbors and from the hustle and bustle of the city life. Mirrors are known to expand the room and make it look bigger than it actually is. To add a mirror to make your small room bigger, further, you can also incorporate some ways to make it natural by going for a natural wooden mirror. This will help to add a rustic effect to your home and also create some much needed reflective light. If you’re looking to incorporate a trendy, organic feel into your home, consider using any one of these features for an instant sprucing. Thus bringing nature indoors is a classy home approach. 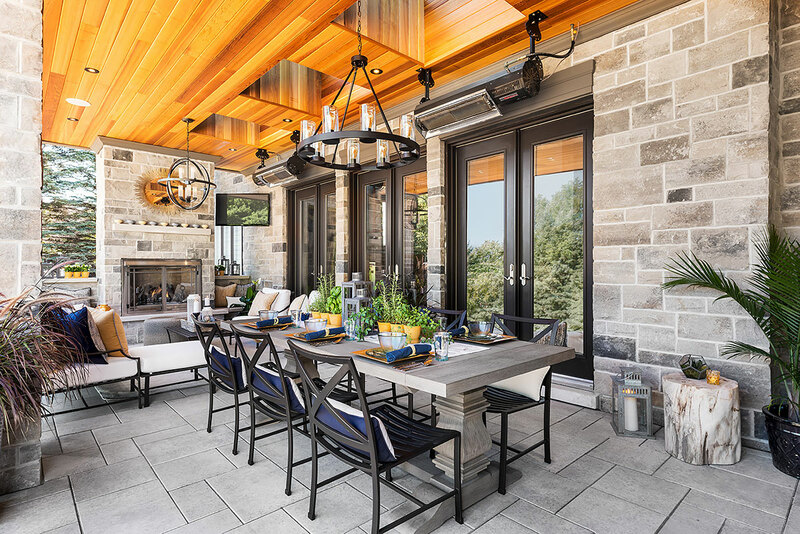 From natural light to stone accouterments, making your indoors into a quasi-outdoor oasis is easy if you know where to look.